Josh Steimle is an author, speaker, and entrepreneur. He’s written over 300 articles for publications like Fortune, Time, and Forbes, as well as TechCrunch and Entrepreneur. He’s also the author of a book called “Chief Marketing Officers at Work”, which contains 29 interviews with CMOs from organizations like GE, The Harvard Business School, Spotify, Target, and PayPal. He founded a company called Influencer, which is a publishing, training, and events company that turns executives into thought leaders. 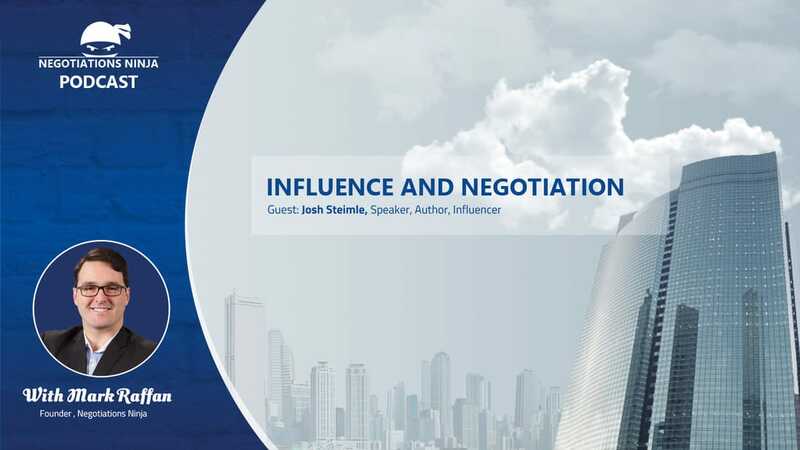 He is very well-known in the world for speaking and writing on the topic of influence; how to use influence, how to develop influence, and how to grow your influence, so that you can use it to your advantage and obviously the advantage of others. We dive deep into what real influence actually is. It’s not what you might think it might be and the answer actually might surprise you.